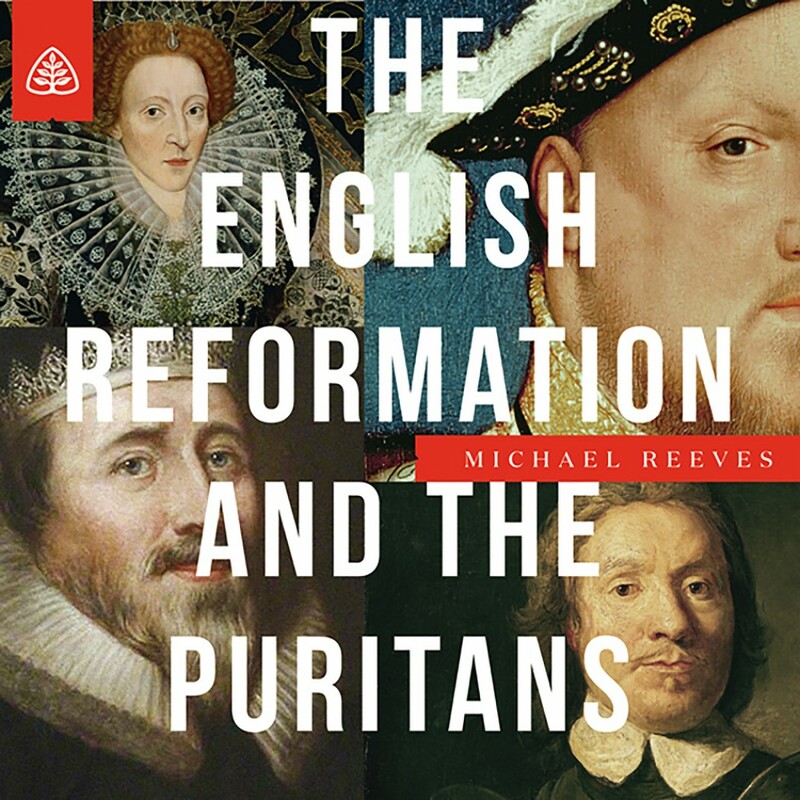 The English Reformation and the Puritans Teaching Series by Michael Reeves Audiobook Download - Christian audiobooks. Try us free. Few stories contain heroism, betrayal, ricocheting monarchs, bold stands against repressive authorities, and redemption like this one. And fewer generations have modeled commitment to the gospel and the application of God’s Word like the Puritans of England. In this 12-part series, Dr. Michael Reeves surveys Puritan theology and the work of the Holy Spirit when the Reformation flourished in England. Major milestones of this movement underscore the Puritan’s special place in history, as they displayed spiritual wisdom and discernment still benefiting pulpits and believers today.